An excellent course designed by Massage Therapist for Massage Therapists to suit your needs. Reach all body regions with these pliable soft edge silicone cups while maintaining suction (muscle attachments, posterior neck, palm, and plantar surface). Restore health using Kinetic/Thai mobilization techniques designed explicitly for Dynamic Cupping therapists. Work the magic of these beautiful and straightforward cups without disturbing the natural flow of your regular practice. Your hands are always in contact with your client. This massage therapy course was meticulously designed for massage therapy by the Seminars for Health team. 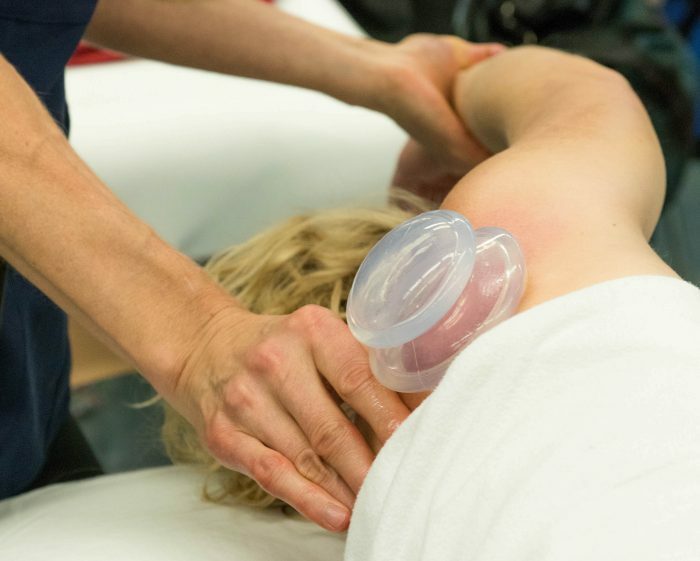 Over 18 years of cupping experience went into developing this course for massage therapists. The course is unique to Seminars for Health. Create a lift that no hands can achieve using silicone cups.